Slicing Pie is not complicated. It is a simple formula based on the principle that a person's % share of the equity should always be equal to that person's share of the at-risk contributions. At-risk contributions include time, money, ideas, relationships, supplies, equipment, facilities or anything else someone provides without full payment of it's fair market value. Every day people contribute more and more to a company in hopes that it will someday generate a profit, go public or sell. Because contributions are constantly being made, the model is dynamic. 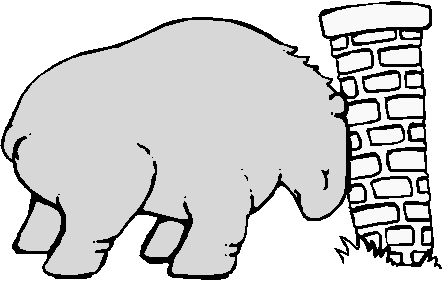 It self-adjusts to stay fair. There are two basic types of contributions. Cash contributions consume cash, non-cash contributions do not. Time, for instance, is a non-cash contribution whereas an reimbursed expense is a cash contribution. 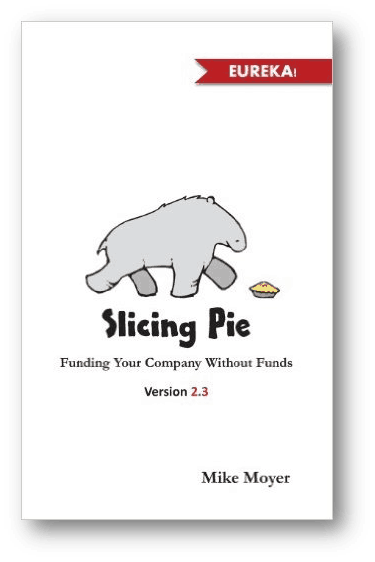 Slicing Pie normalizes cash and non-cash contributions by converting to a fictional unit called a "Slice". 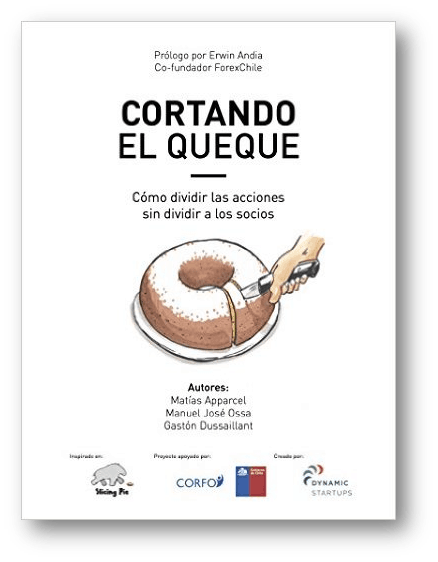 A slice represents a normalized at-risk contributions. A slice is kind of like a poker chip. Schedule a call with a Slicing Pie expert! At any given time, the above formula will provide a perfect equity split. The formula applies until the company breaks even or raises enough capital to pay participants for their contributions. 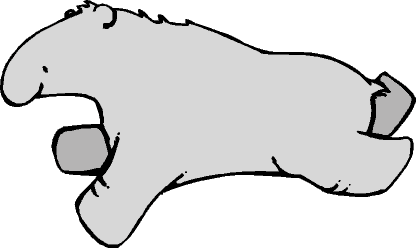 At this point the split "freezes" and subsequently determines the distribution of dividends or the proceeds of a sale. 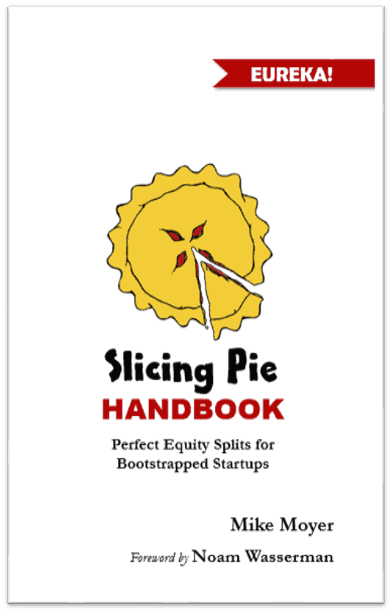 ​Not only does Slicing Pie determine a perfect equity split, but also it will help you calculate a fair buyout price, if any, when someone leaves the company before breakeven. 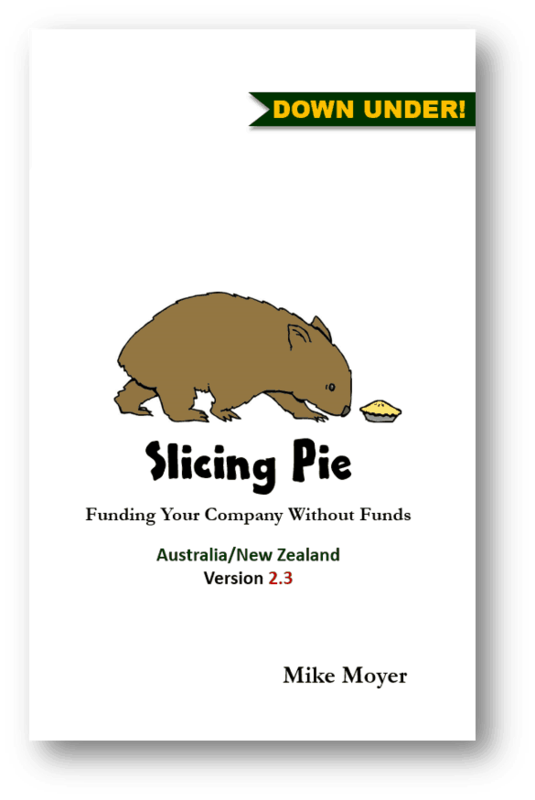 Slicing Pie is used by entrepreneurs all over the world​. The books, videos and content below provide detailed instructions on making the model work for your company. 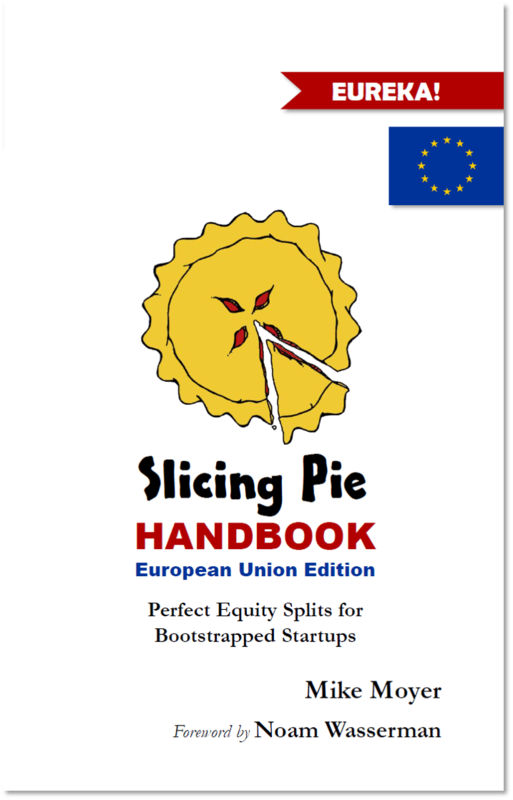 Slicing Pie is the fairest way to split equity on the planet! Order a discounted six-pack of The Slicing Handbook. 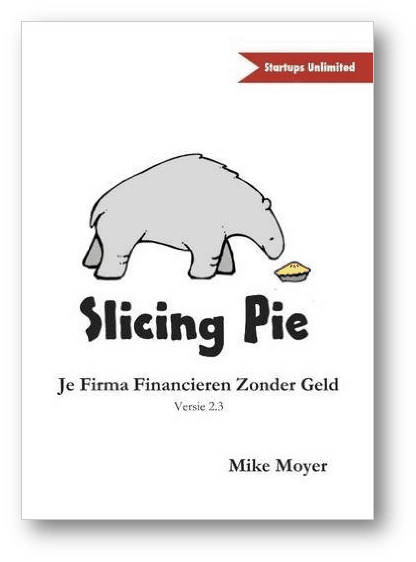 Set up a phone call with Mike Moyer to jump-start your success with the Slicing Pie model. 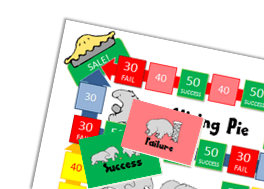 Access bonus content mentioned in Slicing Pie like offer letters and case studies. Download an Excel Spreadsheet to help you keep track of your Grunt Fund. 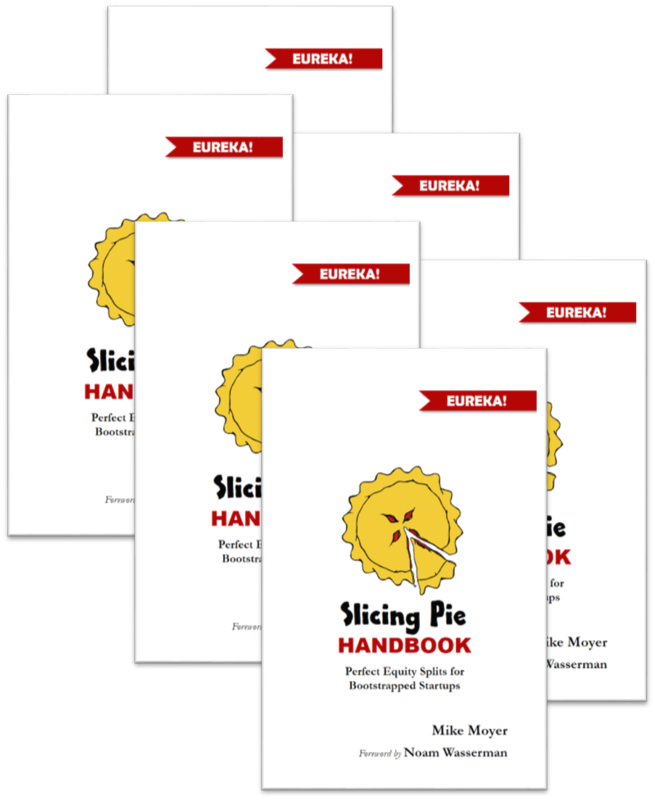 Attend a live or online event with Mike Moyer, author of Slicing Pie. 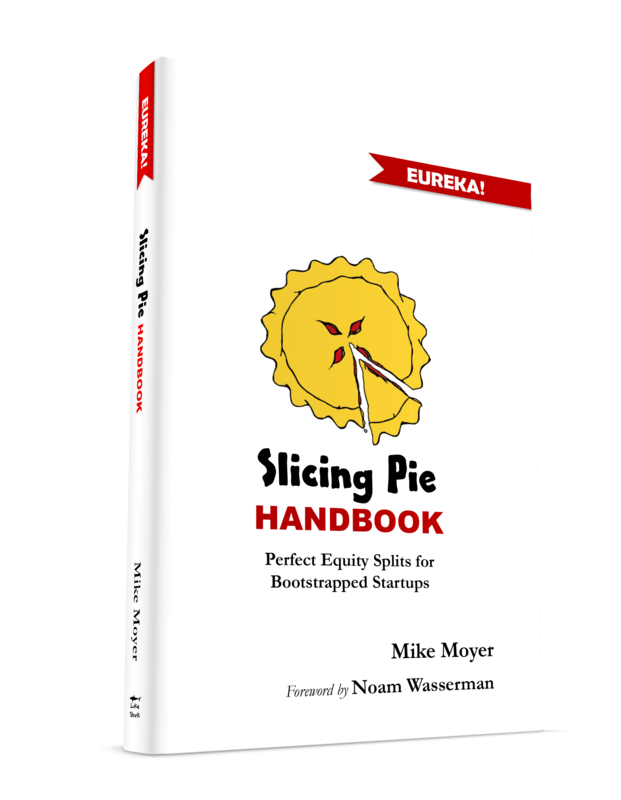 See Mike Moyer present the Slicing Pie model recorded live. Already started with a fixed split? 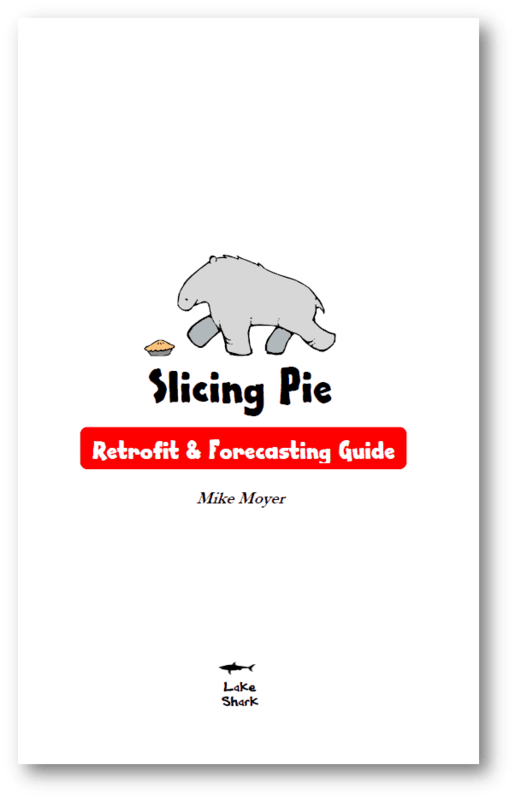 Get a clean start with the retrofit/forecast guide. 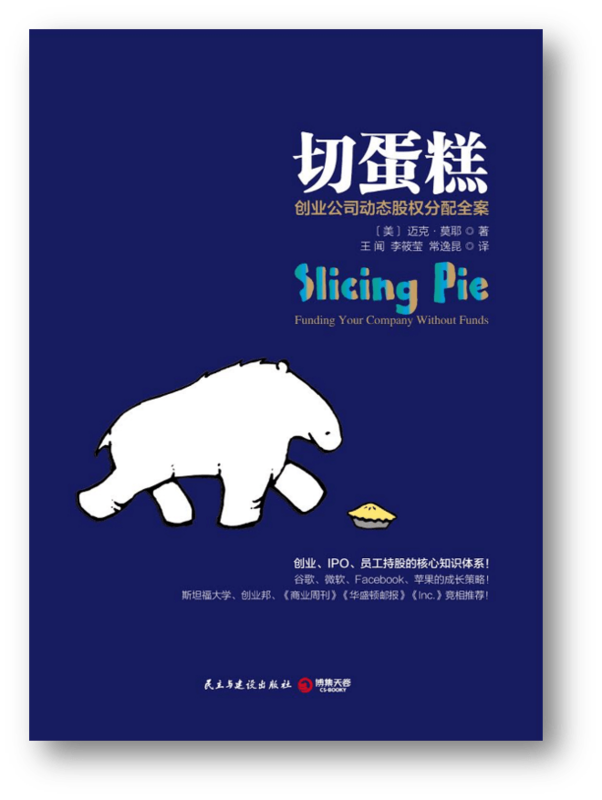 Play the Slicing Pie Ga﻿﻿me to experience the model in action! Based on Slicing Pie 2.3! Other versions are in the works! 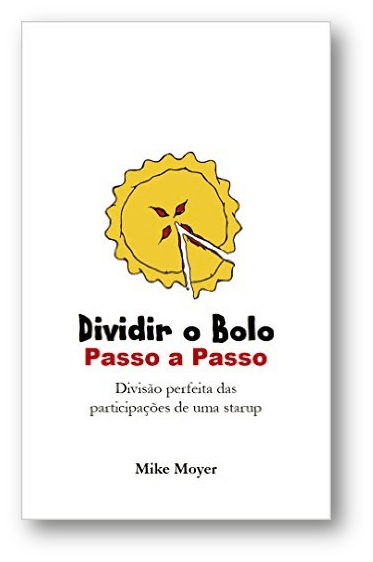 Local entrepreneurs and publishers work with me to create them. 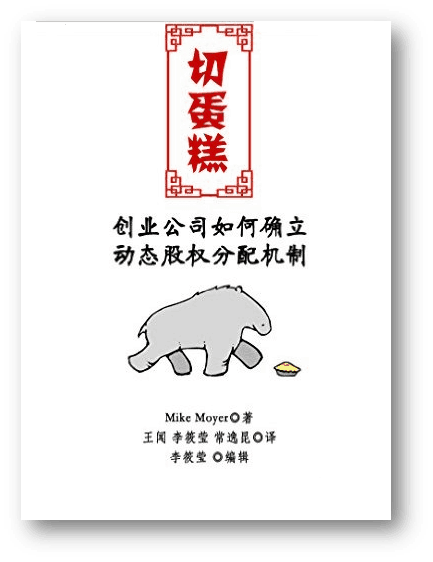 Please contact me if you want a version for your country or language!